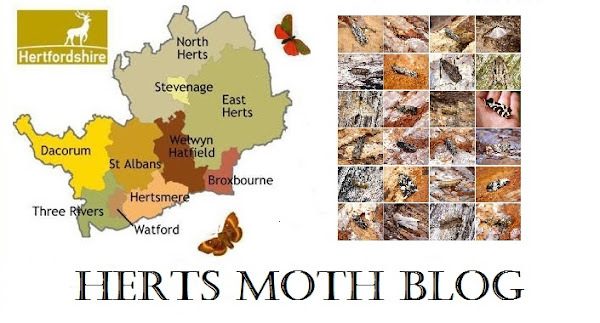 Below are the Micro Moth highlights from our mothing holiday away. With the cooler weather conditiobs, Micro Moths were few and far between and most species weren't flying in huge numbers unfortunately. The list currently stands at 118 species of Micro Moth recorded with the best moth a very rare Oecophoridae species Symmocoides oxybiella which is a new record for the Midi-pyrenees region of South-West France which I netted at the Causse during a rare period of sunshine.